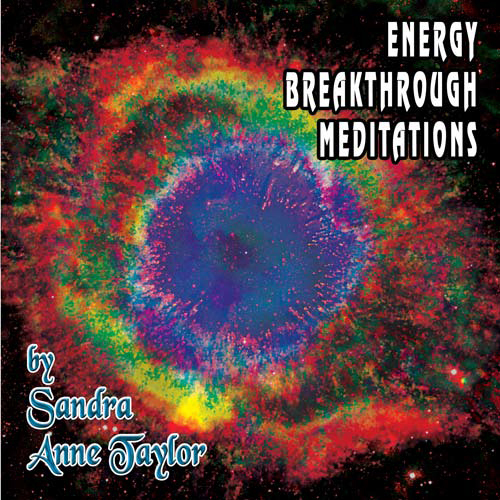 Sandra Taylor’s multi-media deluxe seminar revealing specific energy techniques for attracting true love and other wonderful things to your life. Complete audio seminar. Includes 9 CDs, Act to Attract Workbook and Journal and her book, “Secrets of Attraction”. This comprehensive in-home multi-media course helps you bring the magnetic energy principles into your daily life in very real and practical ways. Steps for Programming and Manifesting a wonderful destiny, including a truly loving romance. A packet of “energy cards” to carry with you; so you can Act to Attract throughout your day – every day. 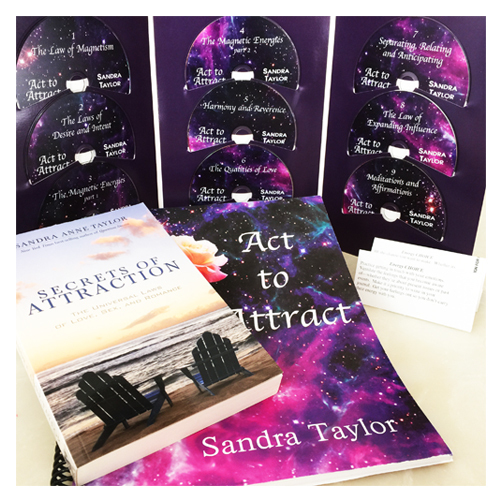 The Truth About Attraction – Limited Edition!